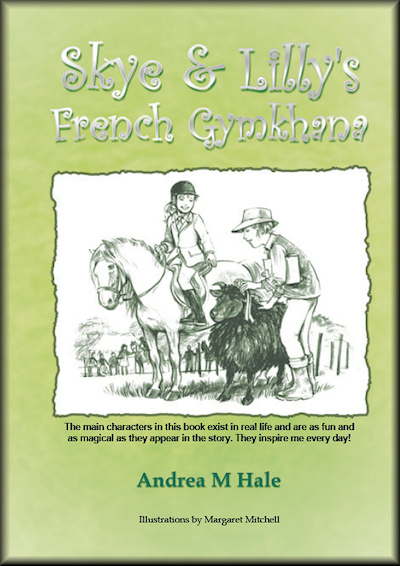 'Skye & Lilly's French Gymkhana' is a childrens story book, (suitable for ages 8 - 12) based on some of the main characters who live at Millfields Rare Breeds. Lilly is the matriarch of our Hebridean flock and a real character. 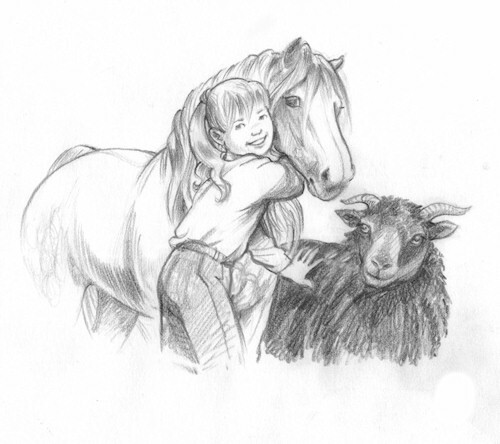 And her best friend, Skye is a Welsh Mountain Pony Section A, the smallest of the welsh breeds. "Skye and Lilly are the very best of friends and get upto all sorts of mischief! 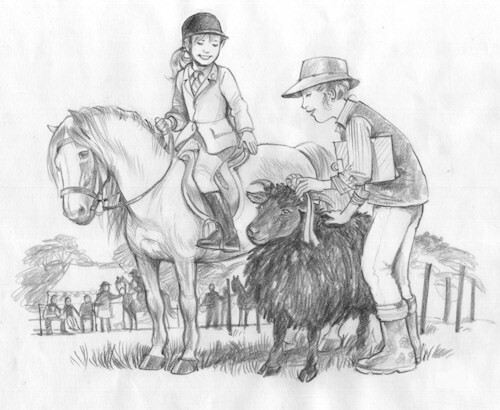 Lilly even accompanies Skye to Gymkhana competitions! 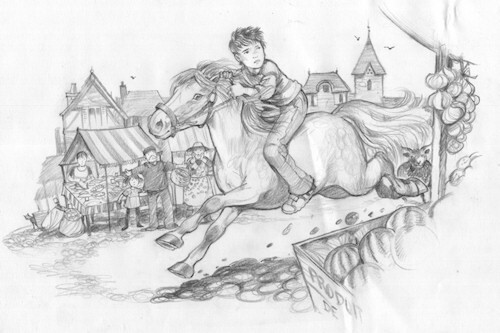 Their friendship grows even stronger during a thrilling adventure, which takes them to France. If you would like your copy signed to someone, please ask.